Graeme provided a quality product at a competitive price. He is Hand working, professional and friendly. Graeme is a great worker, punctual and very tidy, very pleased with the end results and would recommend Access4lofts and will definitely spread the word. New loft flooring new storage space. A very professional job. Quick, clean & courteous. I would recommend your firm to anyone. I’m very pleased with Graemes work. Our loft space is now much tidier and a safer environment to enter if necessary. Graeme was very professional and helpful. Delighted with the workmanship. Friendly and easy to talk to. Spotless workers, went through everthing they had done,with good advise. Loft Insulation topup, new loft boarding and LED loft light. Graeme carried out an excellent service, clean & tidy. Good clear explanation & very patient. New loft ladder & loft hatch insulated. A happy customer from Milngavie. Graeme made the whole experience clear, straight foward and hassle free. Work fully explained and then completed as described, which was excellant. very helpful, tidied everything afterwards. Great job fom start to finish, arrived on time and done a great job. Great job from start to finish. Hi, I’m Graeme and I am the owner of Access4Lofts Glasgow North. As a loft ladder installation expert, I am ready to install a loft ladder to help you better utilise your loft space. I do this by providing a quality service and installation of a new loft ladder quickly, easily and affordable, giving you a loft access and storage solutions to suit your loft storage requirements. Not only do I install loft ladders, I also move loft hatches or fit brand new hatches. I supply and fit loft boarding, insulate your loft to the latest standards, even install loft lighting. Most often in just 1 day – no mess, no fuss, just easy access to all that lovely storage space. I install loft ladders, loft hatches, loft boarding and loft insulation in North Glasgow Area. Areas I cover include: Airdrie, Coatbridge, Cumbernauld, Kilsyth, Kirkintilloch, Bishopbriggs, Stepps, Gartcosh, Garthamloch, Ballieston, Shettleson, Calton, Partick, Clydebank, Bearsden, Milngavie, Dumbarton, Helensburgh, Balloch, Luss, Arrochar and the surrounding areas. 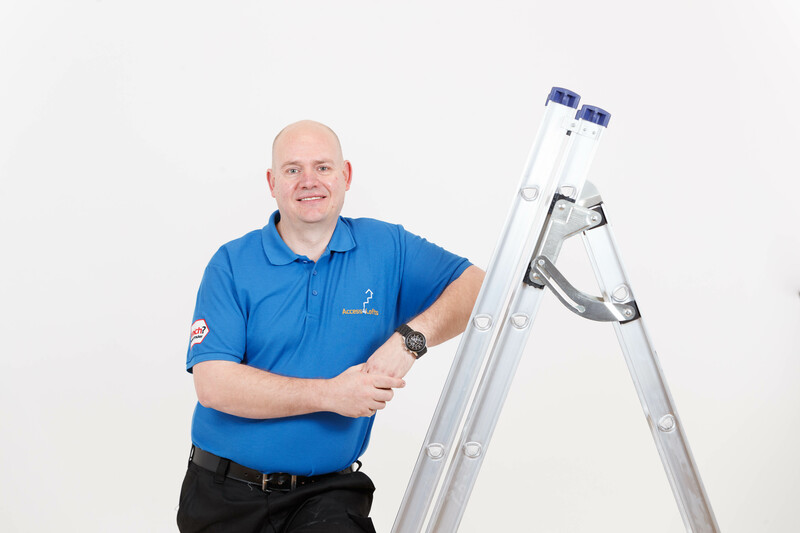 So if you are looking for a company to supply and fit a new loft ladder or wanting to make more use of your loft for storage, Access4Lofts Glasgow North is here to help. Please contact me on 0141 392 0627, or fill out my online quote enquiry form and I will happily arrange a convenient time to prepare a no obligation quotation.